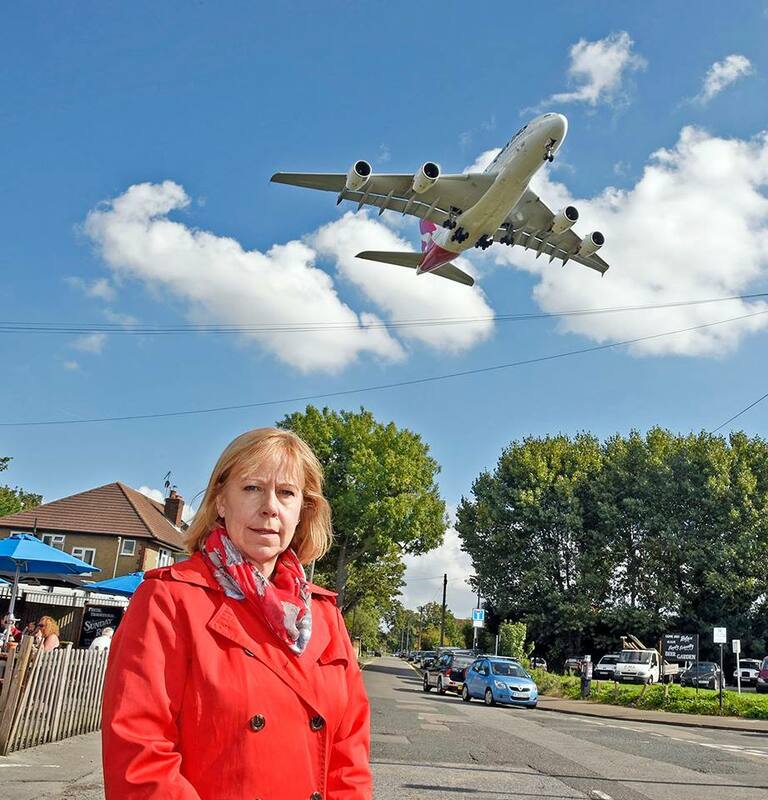 Local residents can find out how Heathrow's short and long-term expansion plans will affect them in consultation exhibitions starting in Hammersmith on this Thursday, January 24th. Even without a third runway, Heathrow are asking for another extra 25,000 extra flights, which would breach respite periods for those under the existing approach paths. North Chiswick, Central Brentford, Osterley & north Heston will be under the new approach path of the 3rd runway, if it goes ahead, and will experience much greater noise than at present. Heathrow are holding public exhibition meetings on the consultation at Hammersmith Town Hall on Thursday 24th January 2-8 PM, and then at the Hounslow Civic Centre on Tuesday 29th January 2-8 PM, and in Ealing Town Hall on Friday 1st February. Ruth Cadbury is also organising public meetings with local campaign groups, such as chATR, BASHR3, NoR3 Coalition and HACAN, in order to speak to local residents about Heathrow's expansion. If you want more information about the consultation, or assistance, visit this summary page from HACAN.